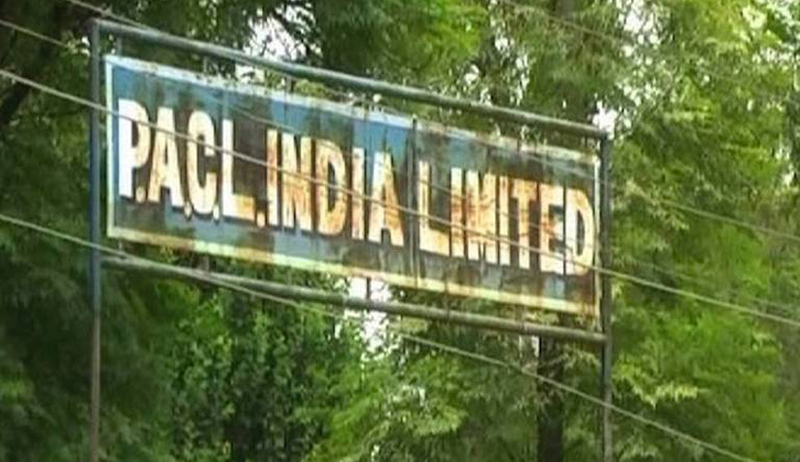 The Securities Appellate Tribunal on Wednesday upheld a August 22, 2014, order of the Securities and Exchange Board of India directing PACL Ltd, erstwhile Pearl Agrotech Corporation, and its promoters to refund over Rs 44,376 crore that it collected from 5.85 crore investors through collective investment schemes (CIS). In 1997, the SEBI alleged that the company was running a CIS without any approval or permission. Subsequently, the case was registered against PACL, promoters and directors including Sukhdev Singh, Gurmeet Singh, Tarilochan Singh and Subrata Bhattacharya. The SEBI found that the company was running a land purchase scheme where it was collecting money from investors to buy land. PACL moved the Rajasthan High Court, which in an order on November 28, 2003, held that the schemes were not CIS and quashed two letters SEBI sent in 1999. SEBI appealed to the Supreme Court against the order. The SC on February 26, 2013, set aside the high court order, paving the way for SEBI to further investigate the case, which resulted in the SEBI order in 2014. PACL had told the SEBI that it got its revenue from the sale of land, flats, commercial space etc and had other business activities such as sale of farm produce. SEBI, however, established that until March 2012, the firm had received a total customer advance of Rs 44,736 crore under two land-linked plans and had also paid commissions of Rs 7,893 crore to its agents.